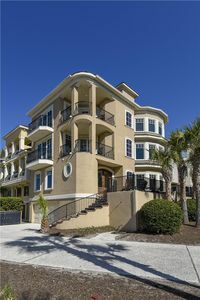 Very nice villa steps away from the pool and beach! 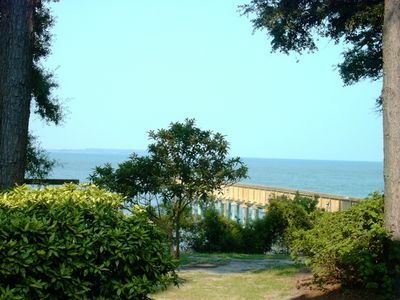 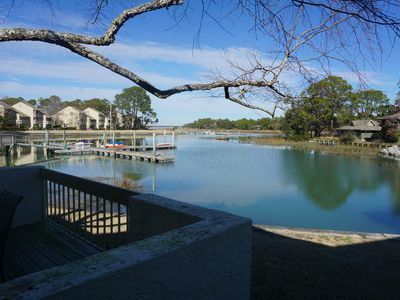 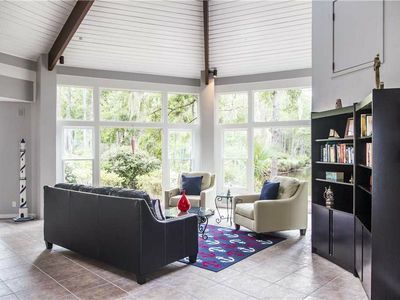 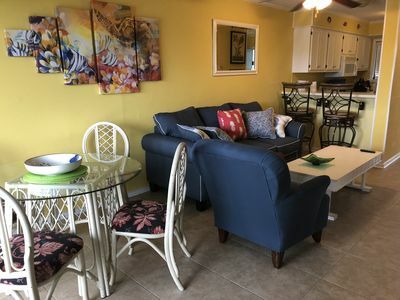 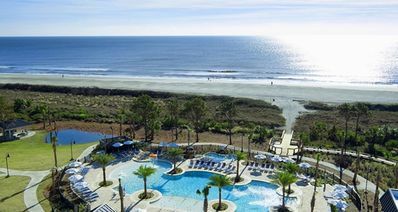 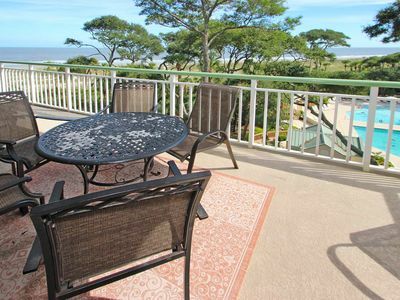 This 1st floor Hilton Head rental villa has beautiful views and is close to the beach! 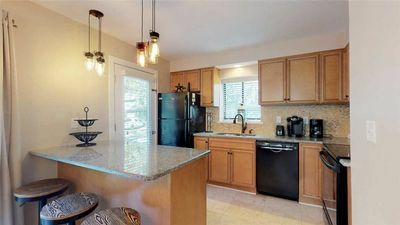 Many upgrades including granite countertops in kitchen and baths, plus walk-in showers in both bathrooms. 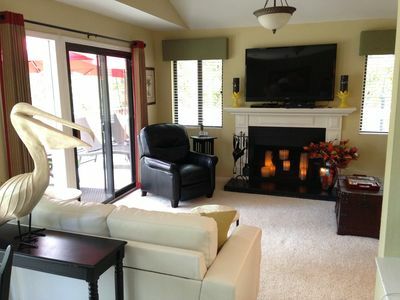 Flat screen TVs in Living Room and both bedrooms. 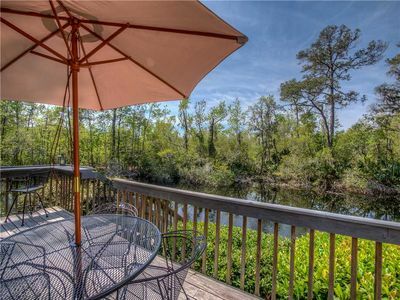 Private balcony overlooks a pond. 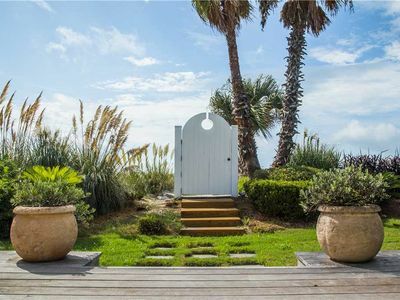 The beach access path is right outside your door! 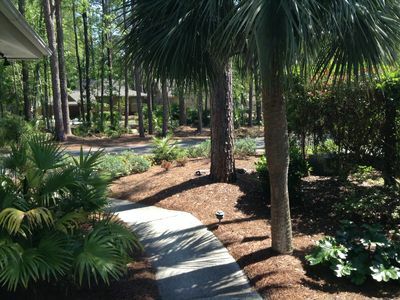 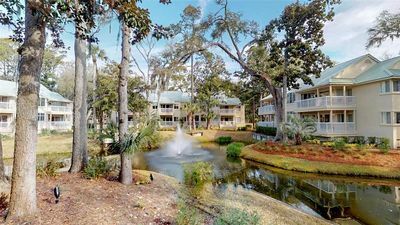 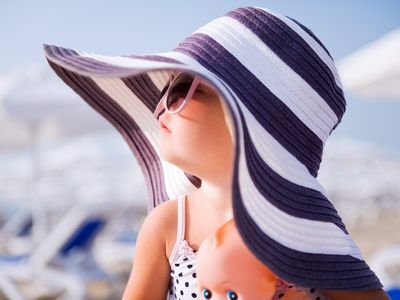 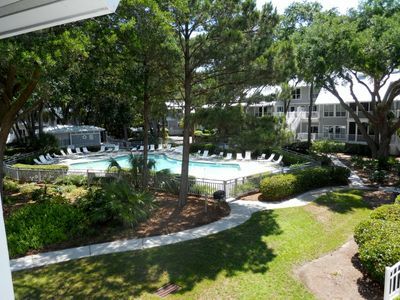 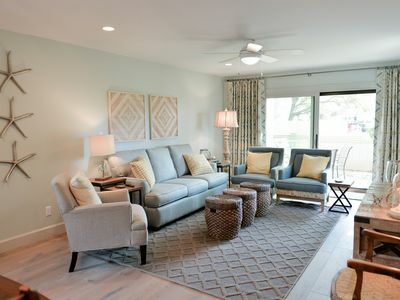 Barrington Park is the perfect location to access all amenities in Palmetto Dunes. 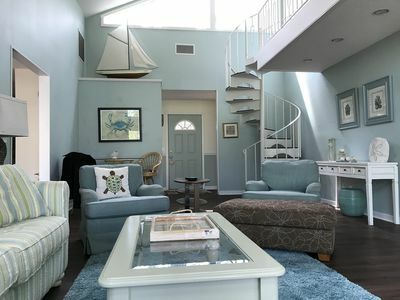 SPACIOUS, BRIGHT, IMMACULATE, INVITING,NO STAIRS, PRIVACY, READ OUR 137 REVIEWS! 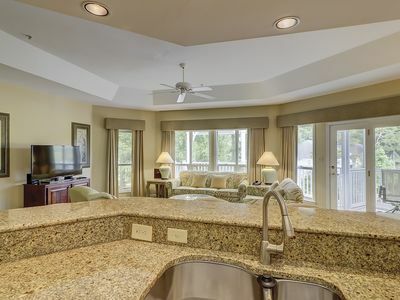 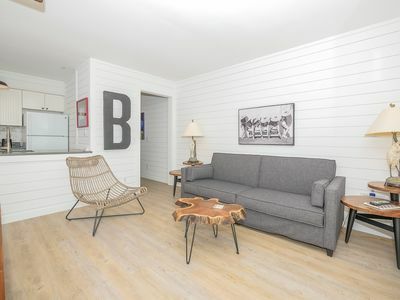 Perfectly wooded secluded end upper unit with additional space. 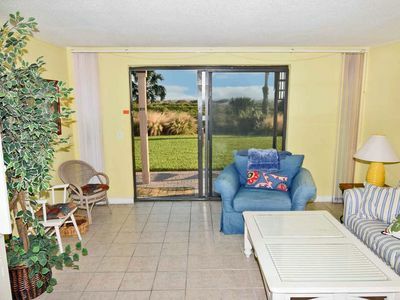 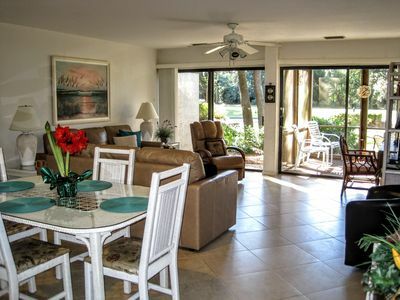 Oceanview Home w/ Private Pool, Elevator, Just Steps to Beach, Amazing Views!